A. Participating Countries Republic of Benin, Burkina Faso, Cote d’Ivoire, Republic of Cameroon, Republic of Djibouti, Republic of Ghana, Republic of Guinea, Republic of Niger, Federal Republic of Nigeria, Republic of Senegal, Republic of The Gambia, and Republic of Togo. B. Project Objective and Expected Results The Project Development Objective is to improve the quality, quantity and development impact of postgraduate education (defined to include Master’s and PhD degrees, and short-term professional level courses and training) in selected universities through regional specialization and collaboration. 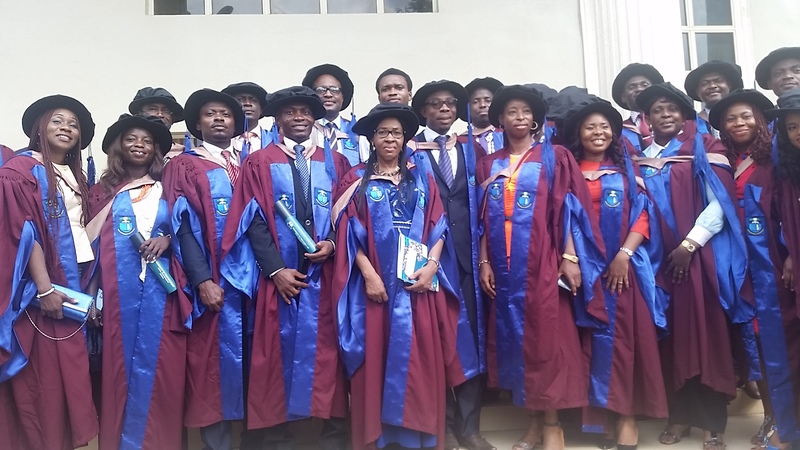 •	Increase in the number, and strength, of sectoral partnerships that lead to production and hiring of high-performing graduates, internships for students, application and commercialization of research results, advisory board participation, etc. (a)	the selection and support of approximately 40 centers of excellence (ACE centers) that each address a specific development challenge through an integrated program of activities, focused on postgraduate education, applied collaborative research, and outreach to partners. 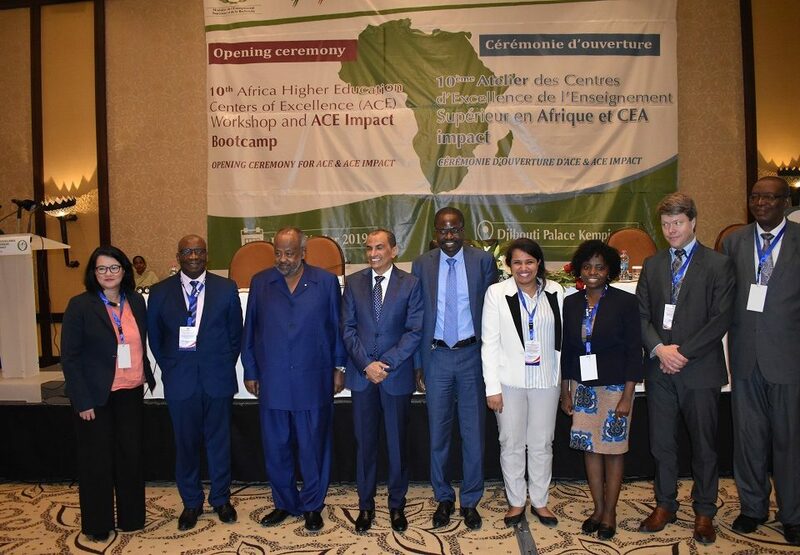 •	The selected centers are expected to become regional assets, and to participate in regional networks that strengthen the capacity and the impact of the higher education sector in West and Central Africa. •	Around 5 colleges/schools of engineering and technology hosting an ACE will be selected to receive support strengthening their engineering and technology programs college/school-wide. (b)	the non-competitive selection and support of up to 8 emerging centers (non-ACEs) to strengthen their undergraduate and post-graduate education programs to provide training to their students and develop in them the skills which will be useful in addressing national development needs of the country hosting the center. The emerging centers will invest around 40 percent of the funding in regional collaboration, including in regional scholarship and regional technical assistance for its self-improvements. 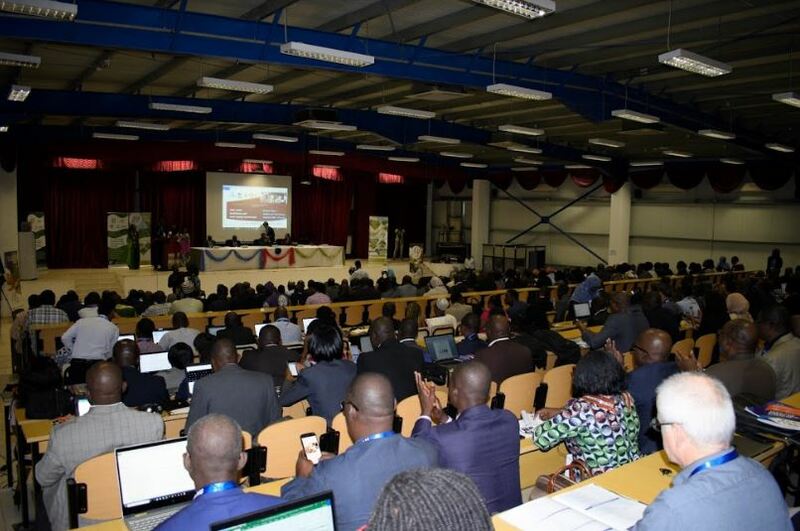 The eligible countries are participating countries that have not hosted Africa Centers of Excellence in phase I, notably Djibouti, Guinea, Niger, and The Gambia. Each ACE Impact center is expected to identify an aspect of a development challenge that can be addressed with an integrated program of work that is achievable over 4 ½ years project duration. •	Component 3: Enhancing regional project facilitation, and monitoring and evaluation (M&E).